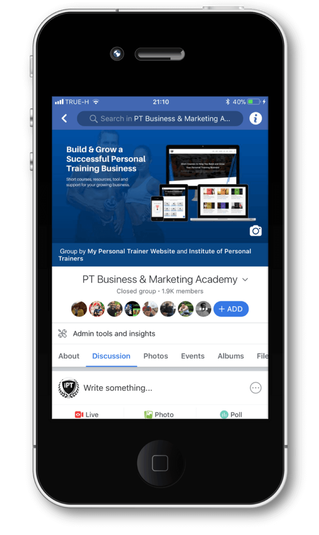 Education, Community, Tools and Support to help personal trainers thrive and grow. Experienced and novice trainers within our personal trainer community work in gyms, PT studios, homes, online or parks from all over the world. We work hard to build lasting relationships with industry related partners to bring clients the best possible service and to make building a personal trainer business as simple as it should be. Business Advice for Personal Trainers. The Institute of Personal Trainers has a unique approach to business support. It’s fast, easy, and even fun. With an Institute of Personal Trainers membership, you’ll be planning marketing strategies, dreaming up products and services and making essential business decisions in no time. A Supportive Community, Ready to Share Their Experiences. If you have fitness business challenges, want to expand your network or are looking to connect with personal trainer business owners who are ready to share their experiences and best practices, look no further. As a global network, the iPT offers you the connections, tools and resources you need to reach the next level in your entrepreneurial journey. An easy to follow coaching system. Personal or professional guidance - A place to share your challenges confidentially? Tap into the experience of our growing community. 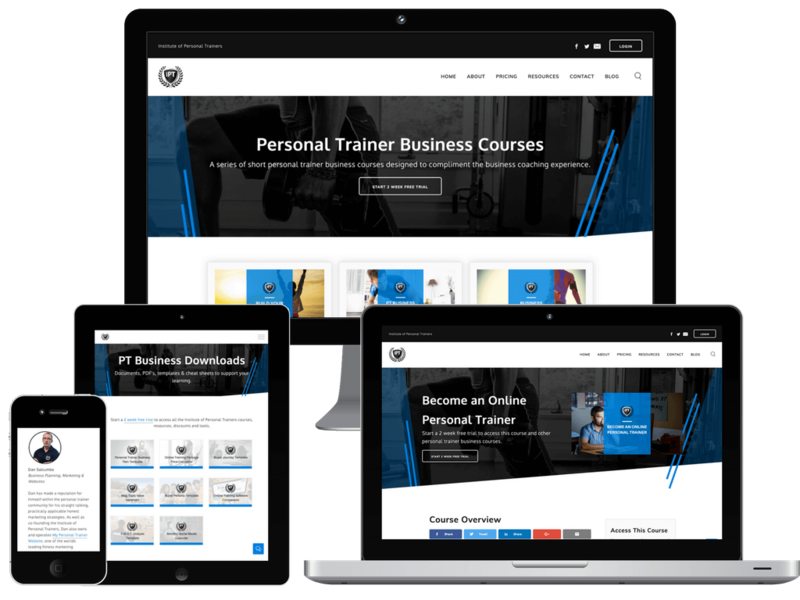 Short personal trainer business courses - To improve your mindset, marketing, branding, management and more. Access exclusive discounts - On personal trainer insurance, software, tools and apparel. Access to our business and marketing expertise - To help get you more clients. Business forms - To get you on the right track from day one. As part of our ongoing support to personal trainer development and fitness business success, we've written a guide for personal trainers to help with all aspects of your business and fitness marketing. Ever wondered how much you can make as a personal trainer? 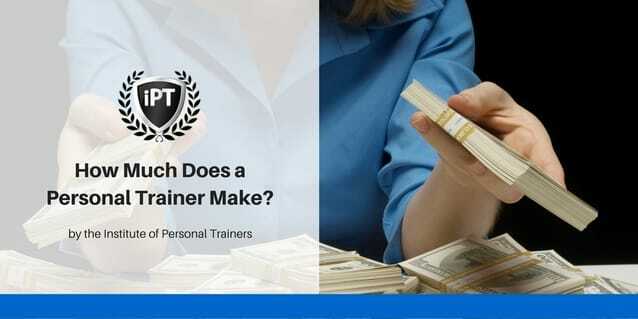 Read more about the personal trainer salary. 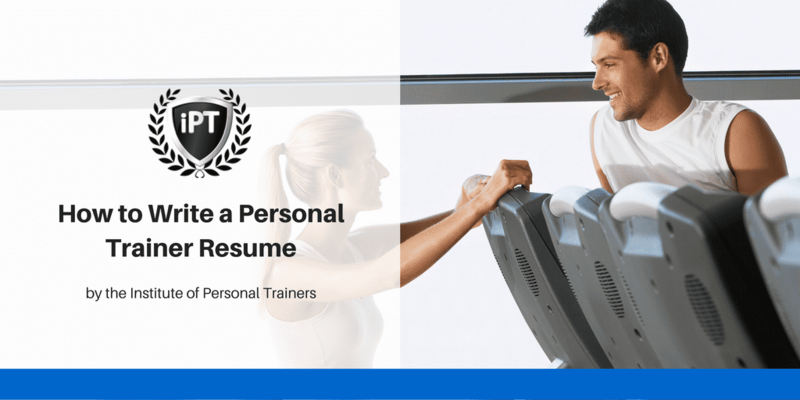 Your personal trainer resume can be the difference between the job of nightmares or the job of your dreams. Heading out on your own to become a self employed PT. You need a personal trainer business plan. Become an instant professional with templates, calculators and lead magnets. We've collected templates, calculators and lead magnets for over 10+ years, most through generous donations from happy customers who used our service and wanted to share their success with others.